SOUTHLAKE, TEXAS – From Plano to Fort Worth, your good neighbors are there. State Farm Insurance, Texas Pain Relief Group and Roofing Professionals completed recent commercial real estate transactions. Champions DFW Commercial Realty is a full-service commercial real estate firm based in Southlake, Texas that services communities throughout the State of Texas. 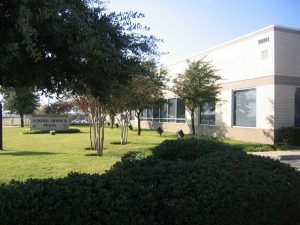 State Farm Insurance Agent Joseph Jackson leased more than 1,200 square feet in Plano (7920 Preston Road, suite #300). Mr. Jackson offers auto, home and property insurance. Eric Goodwin of Champions DFW represented the landlord in this lease. 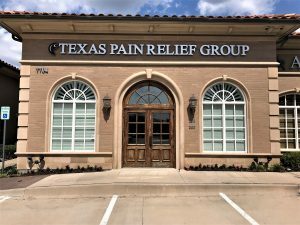 Texas Pain Relief Group leased nearly 2,500 square feet in Plano (7704 San Jacinto Place #200). This building is now leased to capacity. Eric Goodwin of Champions DFW subleased this space. Texas Pain Relief Group is a team of experts that want to help you treat your pain. They have 14 different practice locations throughout the Dallas Fort Worth area and an extensive network of professionals with experience treating a variety of conditions. For more information, visit physicianpartnersofamerica.com. 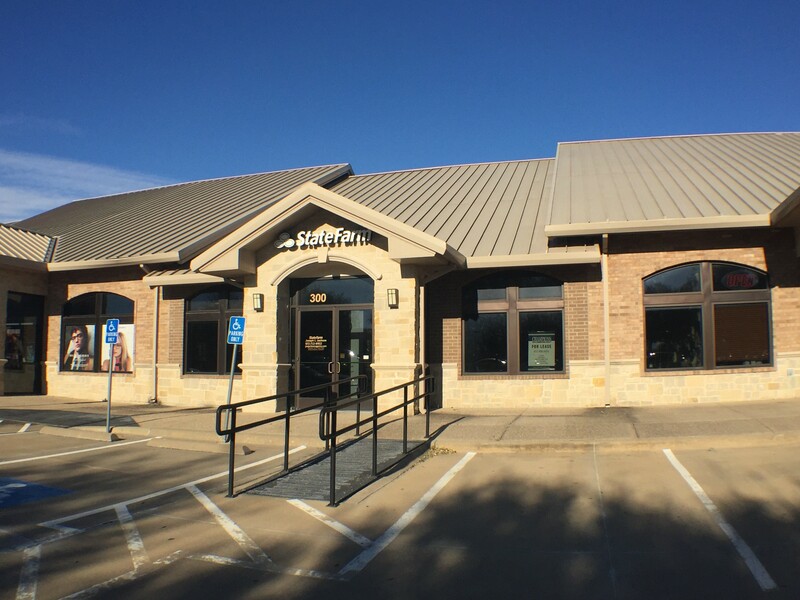 Roofing Professionals leased more than 1,100 square feet in Fort Worth (3601 NE Loop 820, suite #130). Eric Goodwin of Champions DFW represented Roofing Professionals in this lease. Roofing Professionals is a full-service roofing contractor that provides re-roof, new roof installation and roof repair services for both residential and commercial customers. They are locally owned and operated. Roofing Professionals is licensed, bonded and insured and holds an A+ rating with the Better Business Bureau. For more information, visit roofingprofessionals.com. Learn more about good neighbors across the DFW area, visit our blog at championsdfw.com or call Champions DFW at 817-488-4333. Connect with Champions DFW on LinkedIn, like Champions DFW on Facebook, follow us on Instagram, Twitter and listen to our free podcasts on our website and iTunes.